Highlighter is something I’ve only really got into within the last year. Everyone is obsessed with getting that glow and all the beauty brands are constantly bringing out new products for us to dust across our cheek bones. 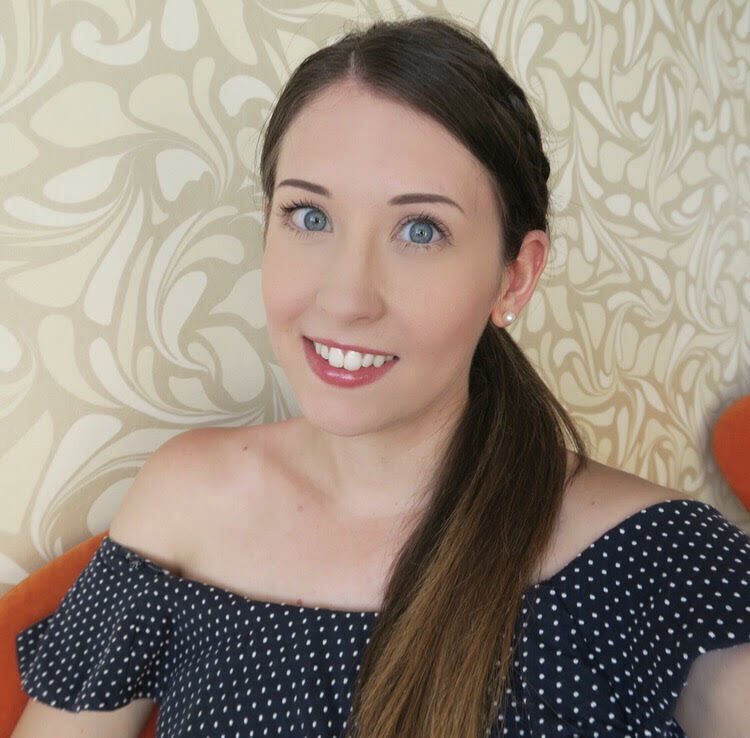 I’ve purchased from Jeffree Star cosmetics before and tried out the liquid lip products. Although Jeffree himself has been a bit problematic in the past I have enjoyed using his products. I think a lot of the colours are really quirky and fun. When I saw that the brand had released a highlighter palette I had to check it out. On first thought I decided that a lot of the shades were too deep for my very pale skin, but after some umming and ahhing I decided to get it and try it out. I figured a lot of the colours could take on a dual purpose use for eyeshadow too. 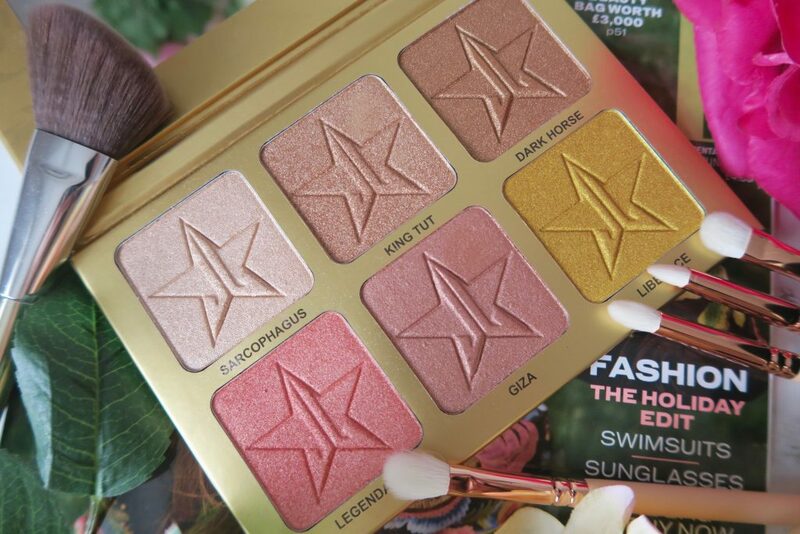 So today I’m reviewing the Jeffree Star Skin Frost Pro Palette 24 Karat! On first impressions the packaging is super gold. Hence “24 Karat”. 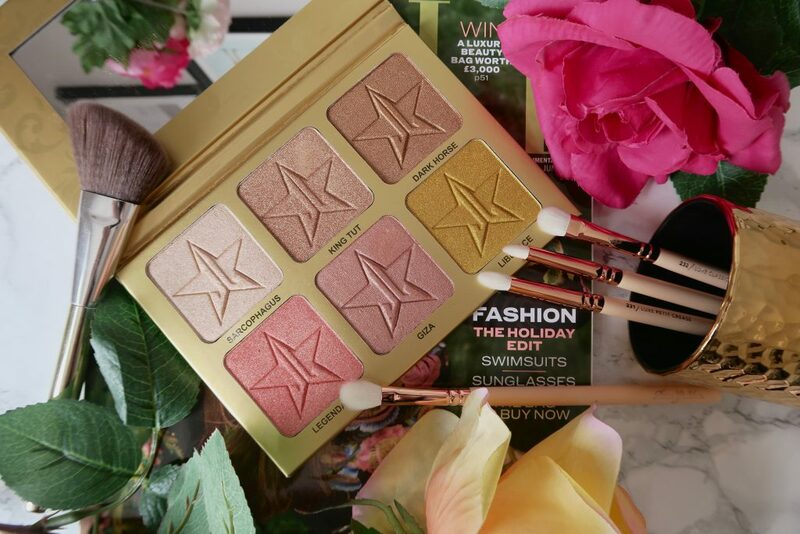 Each highlighter is generously sized and the products sit nicely in the pan. I went straight in to the two shades “sarcophagus” and “king tut” in the top row as highlighters as I thought they would be most complimentary to my skin. The formula is really smooth and the pigmentation is intense. A little definitely goes a long way as you only need to lightly touch the palette to get a large amount of pay off. 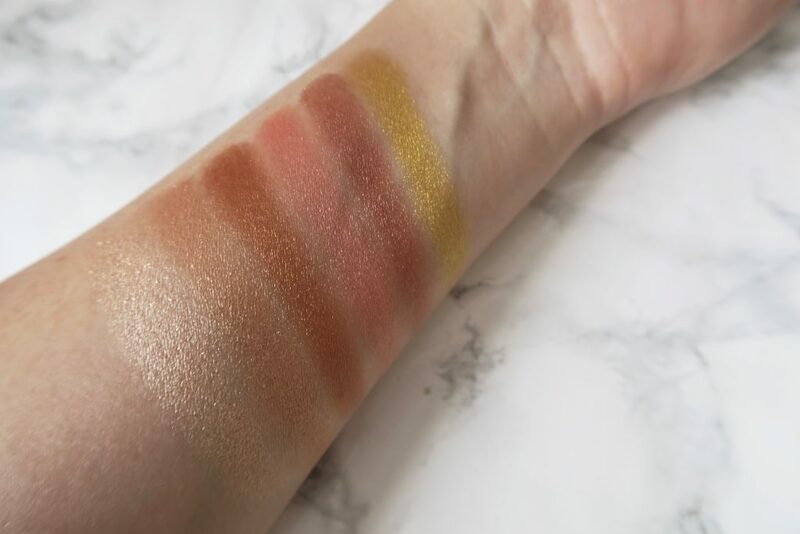 The 4 other shades in the palette I’ve been using as eyeshadow. They are all super complimentary and blend beautifully. The shade “legendary” also works as an excellent topper for blush! Overall I’m really pleased with the palette. It’s nice and slim, so easy to transport. I think most of the shades would look lovely on those with a deeper skin tone, but for pale girls the palette is just as useful with plenty of multi-use shades. The palette retails for £35 on Beauty Bay so get ready to go out there and blind everyone with your highlight!